Life is an endless series of choices. We’re non-omnipotent beings with limited time and exhaustible energy. Unfortunately, that’s even true for crazy-rich mega-movie stars. (At least for the time being.) 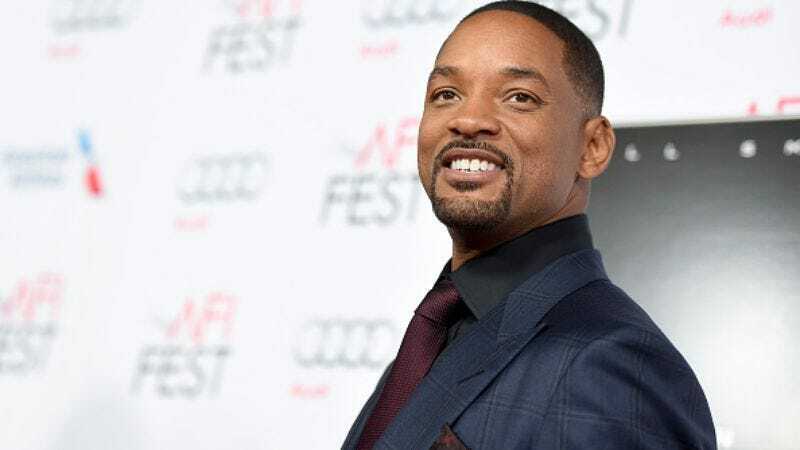 So, when Will Smith was offered the chance to return to a role that helped make him one of the most successful actors in the world, or to be part of an ensemble in an inchoate franchise that was untested but full of potential, he had a difficult decision to make. As it turns out, neither film did particularly well with critics (26% for the Squad vs. 31% for Resurgence on Rotten Tomatoes), but Suicide Squad had much higher audience ratings and utterly destroyed the Independence Day sequel at the box office ($325 million vs. $103 million). So, by that measure, we can conclude that Smith made the right choice. But even beyond such crass accounting of numbers and dollars, his decision was probably the right one. Suicide Squad is part of a comic book zeitgeist in film and TV right now. The internet was humming with excitement when its latest trailer would drop. People could not wait to see it. Conversely, was there anybody who was even asking for a sequel to a two-decade-old blow-’em-up special effects extravaganza? We’ve now seen the White House exploded or imploded or washed away by a tsunami at least a dozen times. The radiance of that fireball has long since dwindled. Maintaining a successful career in entertainment is about staying abreast of the latest trends. So, it was probably a pretty wise move from the guy who’s currently working on Bad Boys For Life.